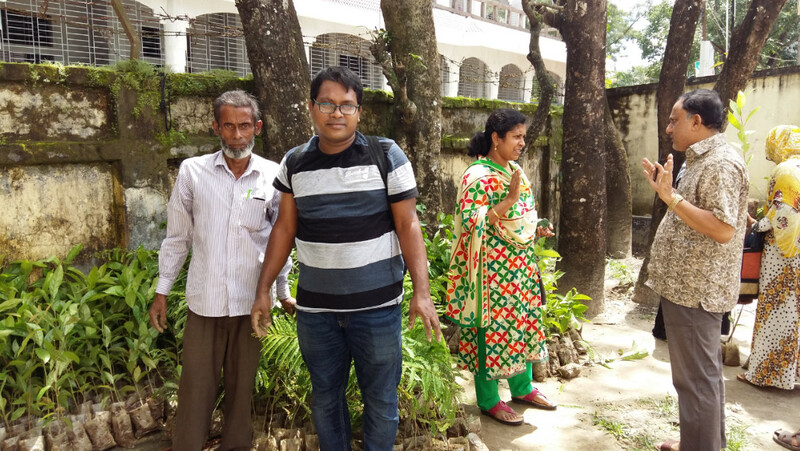 Today(16th July 2017) Mr. Syful Islam Sumon joined Tree for Mankind Team as an Active Member. He attended Comilla Tree Festival as our Guest Member. 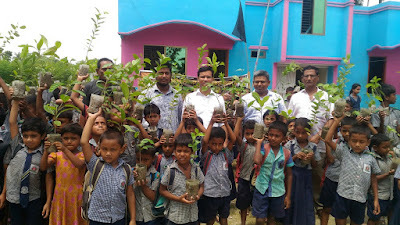 He gifted 125 Trees for our next Tree Festival. We are so happy that our Guest members are joining as our Team member. So, we invite you all at our each Tree Festival. You may like our Tree Plantation Program(Festival) because we gift trees to little students who become very happy with this nice Gift(Because they also know that "Tree is badly necessary for a better Earth"). It is a small gift but their smile make it more valuable. 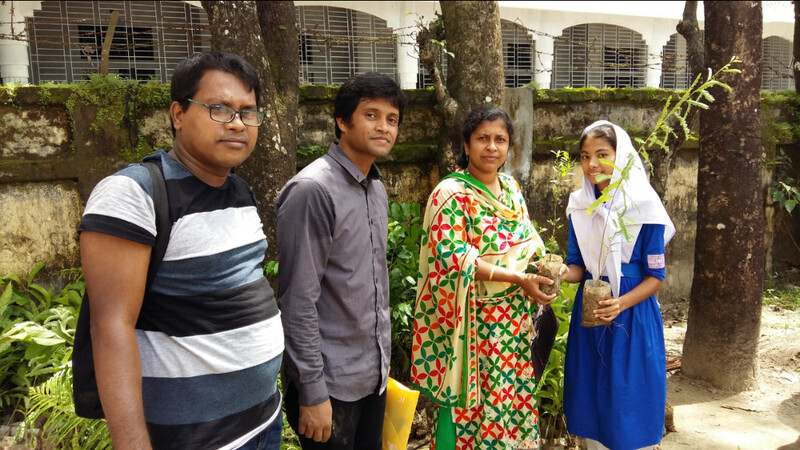 We are sure that if you go with us you will also happy to see their smiling faces and cordial acceptance to take Tree as a Gift.